Groupe PSA — owner of the premium DS Automobiles brand and the Peugeot and Citroën brands — is the second-largest vehicle manufacturer in Europe. 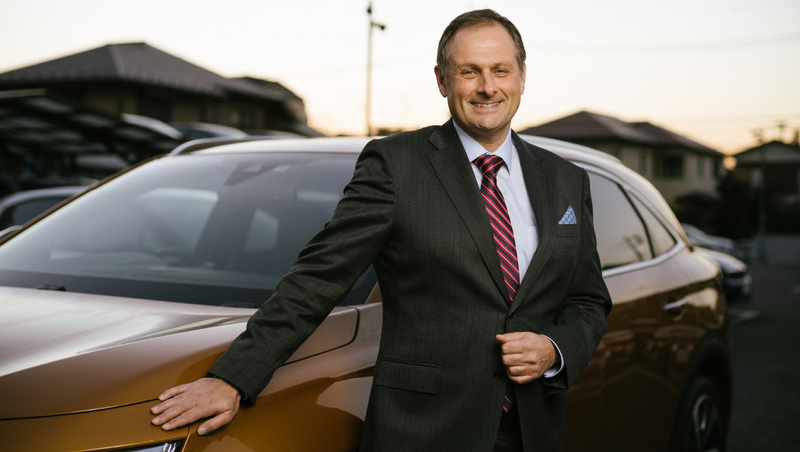 While its Japanese subsidiary, Peugeot Citroën Japon, is still comparatively small, Christophe Prévost, who has been with the firm since 1992 and became CEO of the branch in 2015, is confident of the continued success of its products here. Over the last four fiscal years, the fortunes of Groupe PSA’s major brands in Japan have, in fact, improved dramatically. Peugeot experienced a 67% rise in sales while Citroën enjoyed an astonishing 85% increase in the same period. Last year alone, Peugeot’s sales improved 20%, and Citroën’s increased by 13%. According to Prévost, the growing popularity of its vehicles can be attributed to the fact that Groupe PSA is giving Japan something it hasn’t seen before. The experience of driving a DS 7 CROSSBACK is equally as exceptional as its appearance. The DS’s most impressive aspect, according to Prévost, is its DS Active Scan Suspension, a function that enables the car to automatically adjust to rugged road conditions and maintain a smooth, comfortable ride. This is a modern extension of the firm’s legendary self-levelling suspension, something it pioneered in the first DS in 1955. “The car screens the road to see if something is wrong ahead and, automatically, it adapts the suspension of the car,” he says. As an added incentive to become part of the DS family, Peugeot Citroën Japon provides premium perks for DS drivers. Its DS Club Privilege gives Japanese customers an exclusive taste of French culture. Two events were organised in 2018. Last year was a milestone year for Peugeot Citroën Japon, having introduced the DS 7 CROSSBACK in July and opened its first DS STORE in Tokyo — there are now eight DS outlets across Japan, with four more scheduled to open by July 2019. But an exciting future is clearly awaiting the group in Japan. This year is set to be a busy one and a turning point for the three brands here. “We’re releasing five products in total to nourish the brands: two SUVs for Citroën: the C3 AIRCROSS and the C5 AIRCROSS; the new 508 Fastback Saloon for Peugeot; one compact SUV for DS: the DS 3 CROSSBACK and something else that’s still a surprise,” says Prévost. 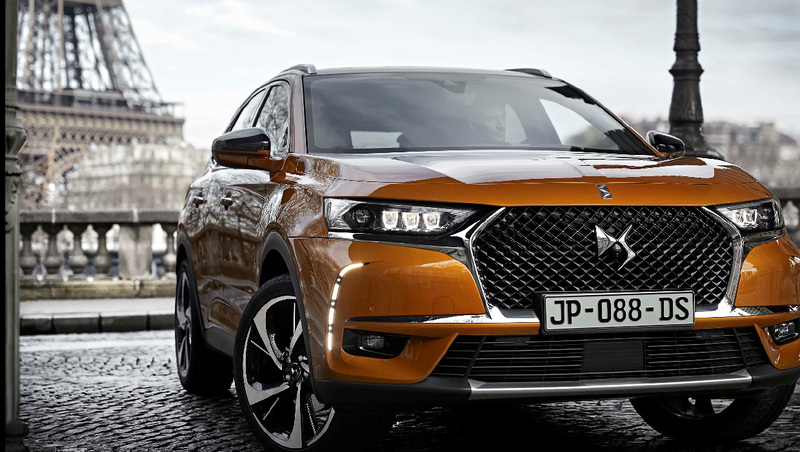 In particular, DS Automobiles’ latest product for the Japan market, the DS 3 CROSSBACK, is expected to attract a new audience and extend the range of the brand’s current customer demographic. Making your mark on a market requires more than just an impressive product, however. 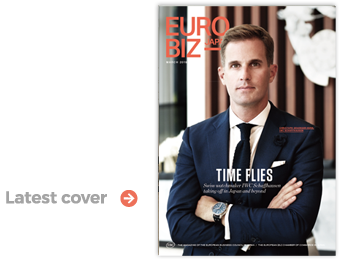 Prévost believes Peugeot Citroën Japon’s multicultural management structure is another reason for its continued growth. Another key to success for Prévost is for employees at every level of the organisation have the right attitude. As the Citroën brand prepares to celebrate its centenary later this year, Prevost sums up the optimism that fills his firm, his team, and himself.